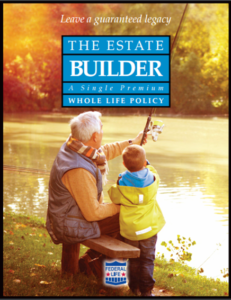 The Estate Builder is a single premium whole life plan that immediately increases the value of your client’s estate, and allows them to transfer a portion of their estate to their children, grandchildren, or a favorite charity federal income tax free. One premium buys a guaranteed lifetime death benefit. Diagnosed with a terminal illness. Under permanent confinement in a qualified nursing facility. *Policy loans reduce the death benefit by the amount owed. 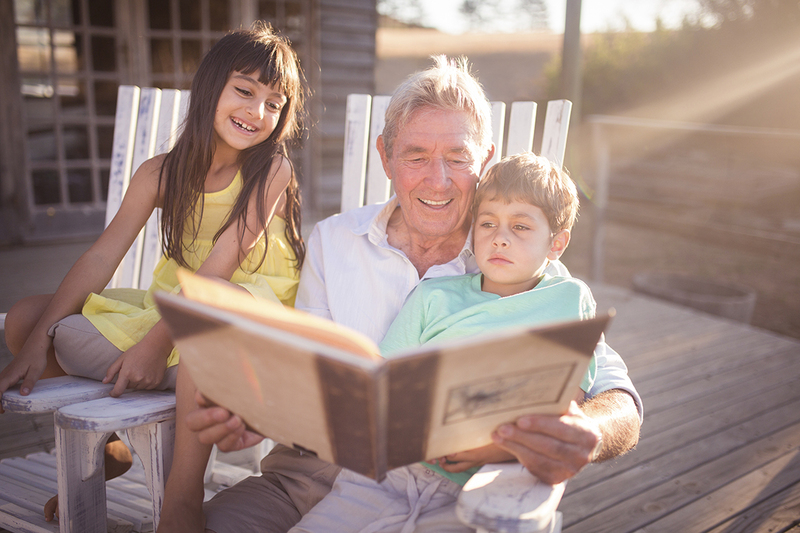 Loans may be taxable and, if made prior to age 59½, may be subject to a 10% tax penalty. **Currently available in the following states only: AL, AR, AZ, CO, DC, DE, FL, GA, IA, ID, IL, IN, KS, KY, LA, MD, MI, MN, MO, MS, NC, NJ, NM, NV, OH, OK, PA, SC, TN, TX, UT, VA, WA, WI, WV. ^If the insured has more than one qualifying condition, then the largest of the corresponding maximum percentages will prevail. Refer to policy for complete terms and conditions. ^^Please see the Required Disclosure Statement for more information about this benefit. The information presented herein is not a complete description of Federal Life’s products. For more information, including whether or not a product is approved for sale in your state, please contact the Home Office.